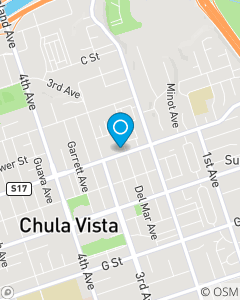 Combining unparalleled service and personalized insurance and financial services options in a caring and simple manner Service the State Farm Home and Auto Insurance needs in Chula Vista, Ca area including the greater San Diego County area. Providing dependable and efficient service while assisting customer needs for auto, home, renters, life, health, and business insurance. Stop in and see our team for a FREE home or Auto Insurance proposal.